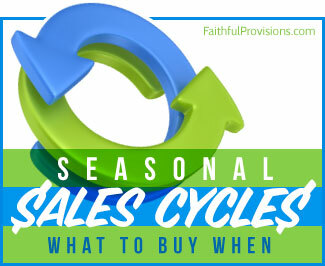 I have been looking for more ways to use all the cabbage we are getting in our CSA each week. 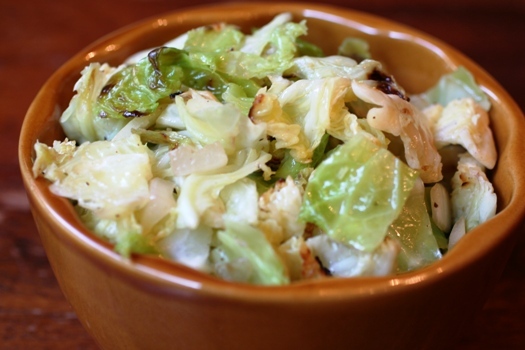 Then, I came across this idea from my neighbor Jeanne: Grilled cabbage. I know what you are thinking, Really, grilled cabbage? But, I never even thought of grilling cabbage this way until she raved about how great cabbage was cooked on the grill. And she was right. My favorite part about grilling cabbage is that you can leave it plain with salt, pepper, and olive oil, or you can kick it up a bit with ingredients like banana peppers and red onions. The main thing you will need in grilling cabbage is either a vegetable grill basket or an old aluminum or stainless steel pan to put on the grill. I prefer the vegetable grill basket or something that has holes, so it gets some of the grill marks (and taste) on it! I actually used my neighbor’s Grill Skillet, and I absolutely love this. I think I will be getting one of these very soon. As I mentioned before there are quite a few different ways that you can season your cabbage for the grill. Here are a few things I did to change it up a bit. We actually made it twice this week as our side. 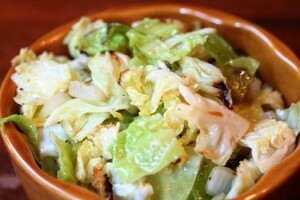 Before putting it on the grill, I tossed the cabbage with my favorite All-Purpose Greek Marinade. It has lots of garlic, dried Greek spices, and lemon juice. Last night, I was trying to use up what I had in my refrigerator and my garden harvest. I had one fresh banana pepper and a Vidalia onion from the garden. So I just diced them and added them in with the salt, pepper, and olive oil. Yum! My favorite are diced red onions; they were great with the Greek marinade. Any unique ideas on add-ins to use with your Grilled Cabbage? Please leave them in the comments below. Preheat grill, and pull grill pan or basket. Prepare Cabbage: Cut cabbage like a checkerboard to create 1-2 inch pieces. This prevents it from falling through grill basket or pan. Or you can thinly slice and use in an aluminum or stainless steel pan on top of the grill. 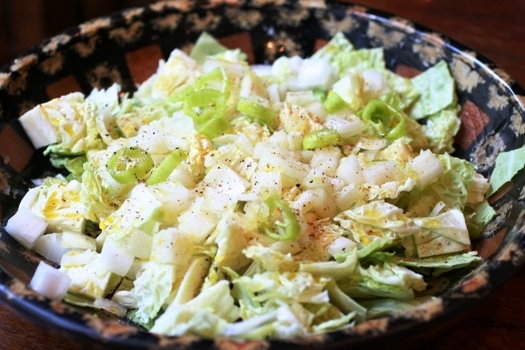 Toss cabbage with onions, oil, salt and pepper until well coated. Add more oil as needed to coat. Place grill basket over high heat on the grill. Transfer cabbage mixture to preheated grill basket. Cook for 10-15 minutes or until onions are translucent. Serve with your favorite meat, fish or pasta as a side. Everyday I check to see what recipe you have posted. This looks like another great one! Thanks Kelly! I got tired of cooking the same dishes month after month. 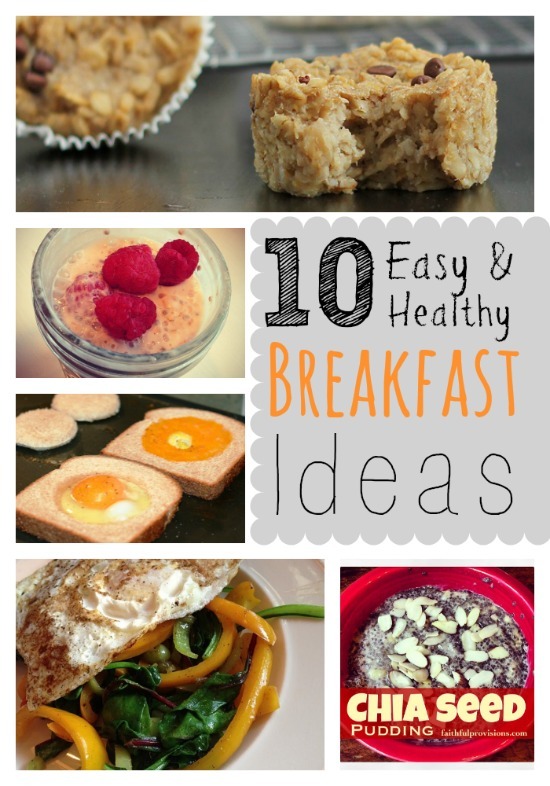 I have tried several of your recipes and they are all fantastic! Pampered Chef sells a great grill basket that would work perfectly for this dish. I plan to try this recipe as soon as I get to the store to buy cabbage. Can’t wait. My husband loves cabbage, so we’ll have to try this. Thanks for the idea!